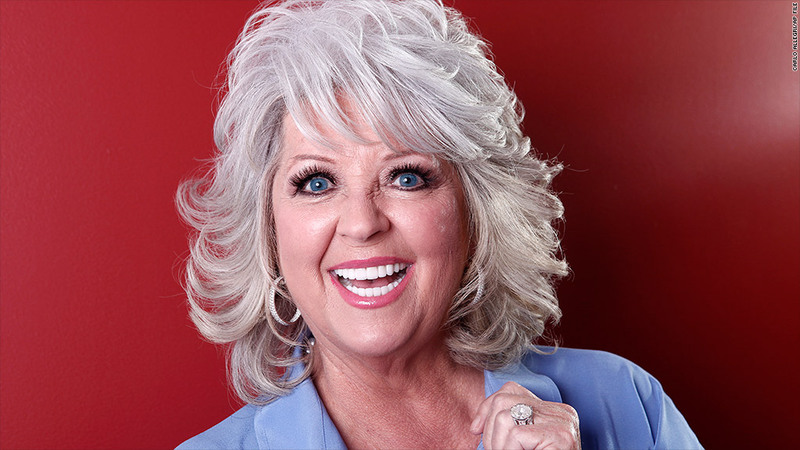 Scandal-tainted Paula Deen is coming back with a new company, backed by a new partner. 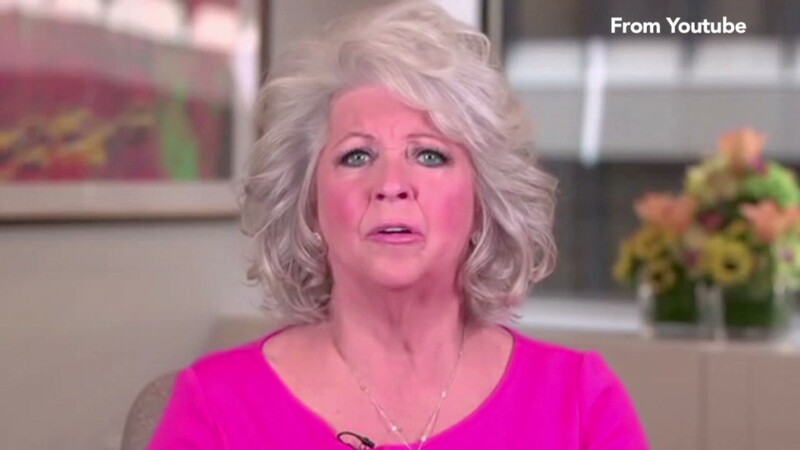 Paula Deen is coming back. Less than a year after her association with a racist slur led to the loss of her TV contract and many sponsors, Deen has created a new company. Paula Deen Ventures includes all the restaurants, cruises, cookbooks, cookware and other products that focus on her touting of traditional Southern cuisine. Deen is partnering with Phoenix-based Najafi Media, which specializes in consumer distribution. Jahm Najafi, founder and chief executive officer, said in a statement Wednesday that he has "a deep respect for the hard work, unique content and quality products which Paula has built around her brand." A spokeswoman for the company declined comment to CNNMoney when asked for details about the partnership. Deen's sponsors dropped the food mogul like a hot potato last June after she admitted, during testimony in a racial discrimination lawsuit, that she had once used a racist slur to describe an African-American man. She later offered a tear-soaked apology via YouTube and NBC's "The Today Show." The Food Network, owned by Scripps Networks Interactive (SNI), let her contract run out , and she was dumped by a slew of sponsors and business partners, including pork producer Smithfield Foods, the casino chain Caesars (CZR), the diabetes drugmaker Novo Nordisk (NVO) and retailers Wal-Mart (WMT), Target (TGT), Home Depot (HD), Sears (SHLD) and JCPenney (JCP). Deen was already worth $10 million when the scandal hit, according to Brian Warner, managing editor of celebritynetworth.com. Najafi is clearly betting on the zeal of loyal fan base, with costumers continuing to packing into her restaurants in Savannah, Ga., and buying her branded products. For example, Amazon (AMZN) pre-sales for her "New Testament" cookbook surged 1,300% in the wake of her scandal before Ballantine Books decide to cancel the release.